The time is now for you to make an investment in your association’s future, you are ready for credentialing. Limitless works with associations with an operating budget of $3 million dollars or more. However, if you are an association with a budget of $3 million or less – we have you covered with Limitless Boutique. Limitless was formed with the sole purpose of helping associations grow by leveraging education to offer new and innovative ways of doing business. 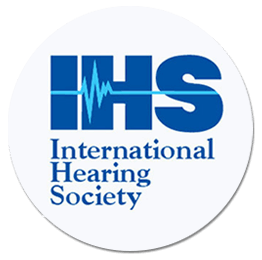 We specialize in education and credentialing programs. Our expertise is never limited. At Limitless, we utilize education to aid in membership, meetings and non-dues membership growth. All of Limitless’ services are fully customizable and we have the experience that can tackle any area of association management. 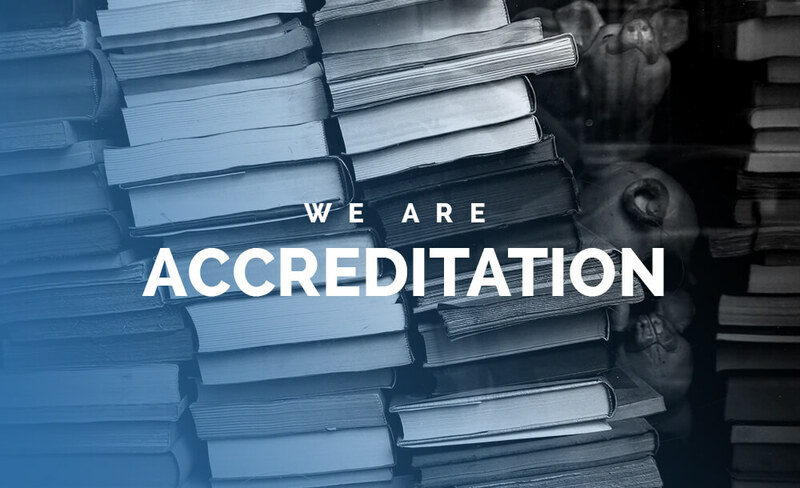 Limitless ASR is your associations solution and resource for all of your credentialing and education strategic initiatives. 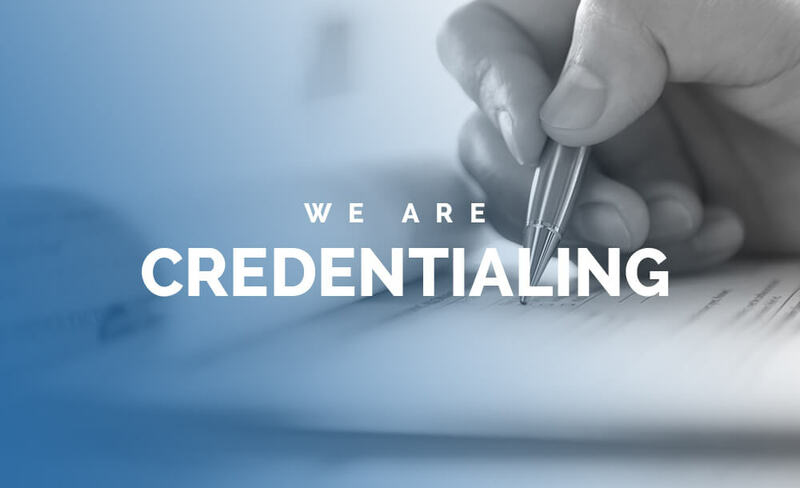 We are your credentialing management company. 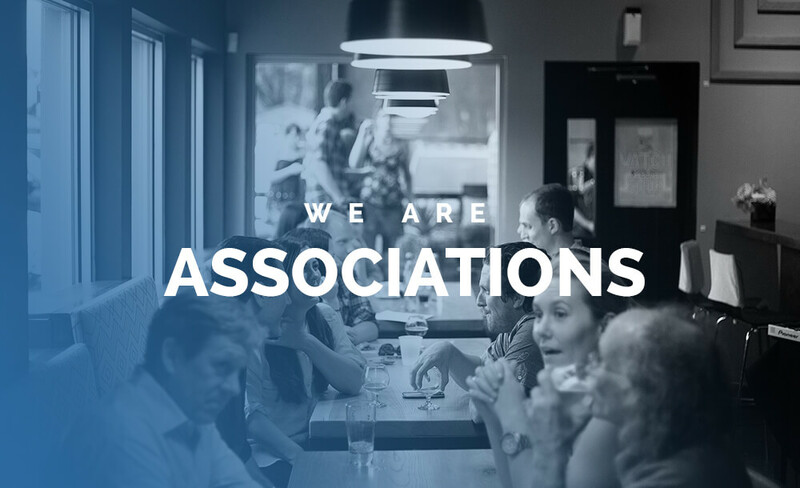 Our mission is to reshape the current association landscape by offering a true value proposition within education and credentialing by molding and shaping the future of how associations do business.